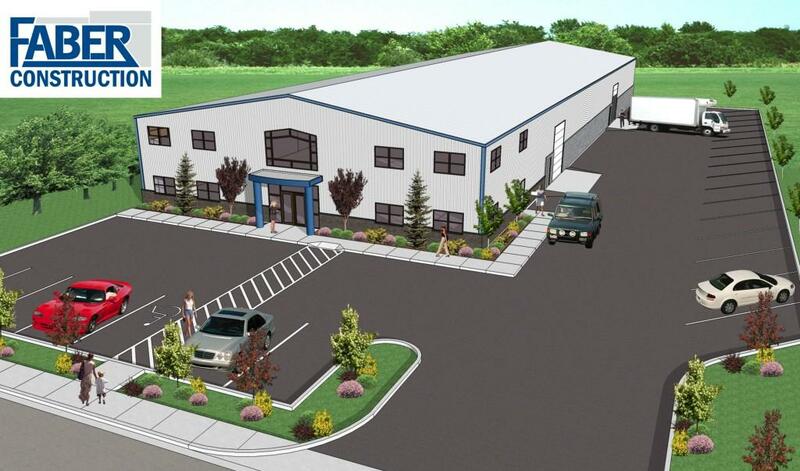 Over 50,000 square foot building offered as a pre-sale on 6 acres of light industrial property just off Merdian Bellingham waterline approved choice of 8 or 12 ' line. In city of Bellingham annex area. Great for Manufacturing. Warehouse, Mini storage, show room. natural gas on Kline Rd can service property, 3 phase power in street at Kelly. Wetlands delineation approved. Seller has spent 200k plus on studies, engineering, permits and installation of septic & storm water retention, wetlands etc.